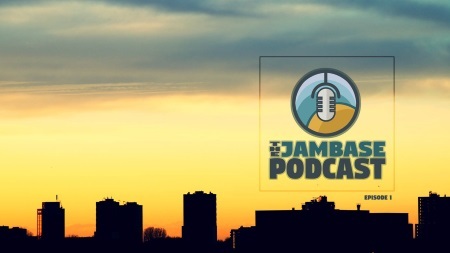 Live music website Jambase has launched a podcast. In the first episode they talked with bass player Reed Mathis, discussed the fabled Phish Fall 1997 tour, and upcoming music festivals. Each episode will start with “The Rundown,” a chat about news stories of note since our last episode. Episodes will then present a rotating array of segments featuring musicians and other industry figures.